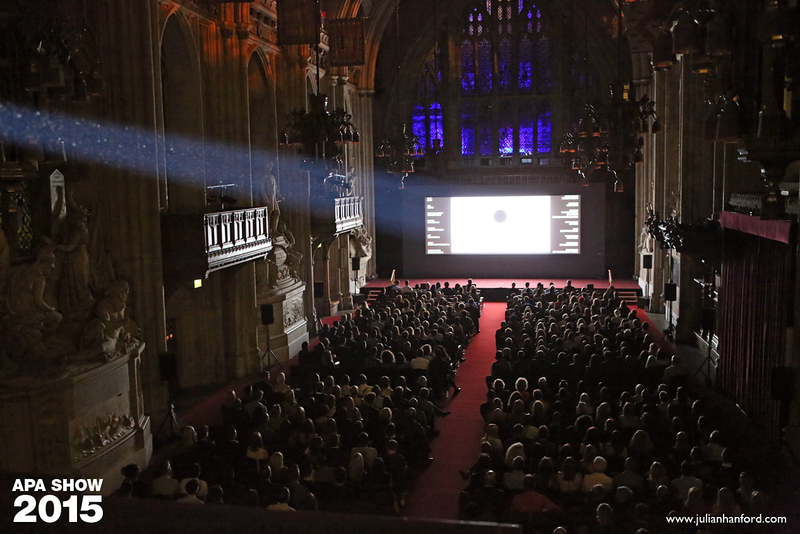 Thank you to all 850 of you who joined us for a fabulous night at The Guildhall, London, 3rd September and to all of you who had commercials in the APA Collection 2015. 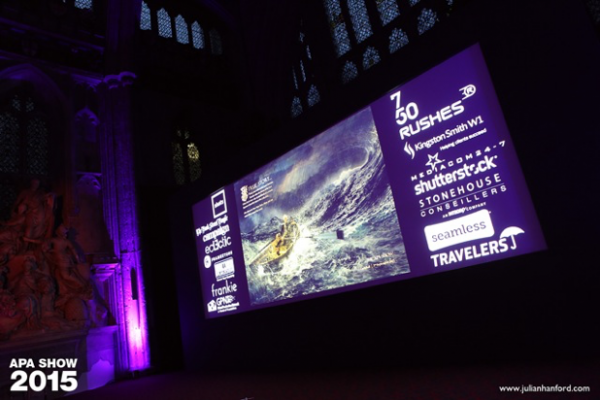 You can see a list of the commercials that made up The APA Collection 2015 HERE The full credits will be published with the APA Collection DVD with the next issue of Shots published circa 21st September. You can see photographs of the night HERE.